"Catch the Radio Show Every Saturday http://www.blogtalkradio.com/mstra-thatgem 1:30pmcst"
Well, Diamonds and Gents Chicago has lost a great. I remember after the news I would watch Siskel & Ebert as a little girl. They would argue and really give a movie one or two thumbs up. He was always right. My mom would say I can't stand it but he was right. LOL And if anyone know my mom know that is hard for her to say. I love his work reading it in the newspaper. He was the one that made me want to write a movie review. Then when, he started his battle with cancer and couldn't talk. I recall my mom saying, "He will find a way, to get his voice to be heard". An Oh yes he did through social media. He was an epic writer. 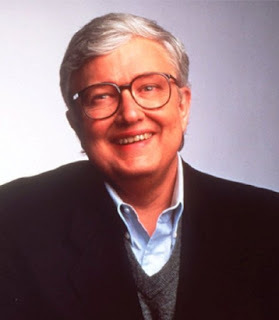 Roger Ebert is an Chicagoan that will be MISSED. What are your memories of Roger Ebert? What was the 1st thing you read that he wrote? oH My...you have brought me to tears...as a little girl I watched him as well...he was awesome at what he did...so sad to hear he died...like wow! R.I.P. MR EBERT!! Yes R.I.P. I grow up off him.